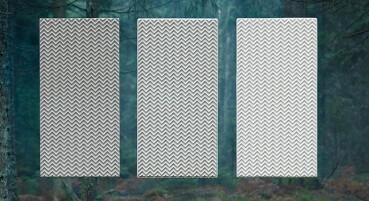 Material made with 55% pure certified cellulose fibres, 40% recycled and certified cellulose fibres and 5% cotton fibres. Available in nine colours, can be used without problems with the main printing systems letterpress, offset, blind embossing, hot foil stamping, thermography and screen printing. It is ideal for any kind of applications publishing, packaging and commercial printing. 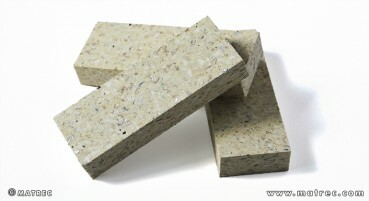 Material made of 100% recycled polystyrene. It is characterized by a matt, satin or glossy finish and is used to make indoor furniture and accessories. Material made of hand-picked Scandinavian Reindeer Moss, a lichen that growing freely and abundantly in boreal and arctic region. After a preservation and colour treatment, the lichen is no longer alive and does not require any maintenance or water or sunlight or pruning. The convex form of the panel and the moss' structure enables the absorption of sound waves from multiple directions. 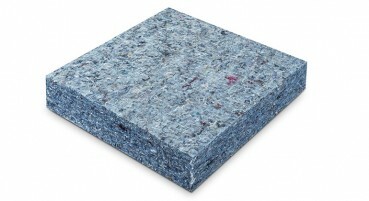 It is used as wall sound insulation. Material made of polyurethane product on (PUR/PIR) rigid foam basis, from internal production waste With a high thermal insulation grade, it can be process with all woodworking machines. This product is perfectly suitable for the production of construction elements and cores for sandwich panels. 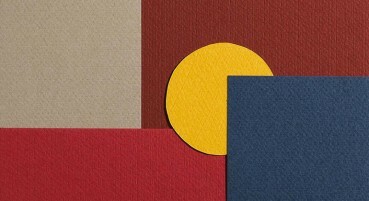 Material made of 20% regenerated leather and 25% cotton. Characterized by a use surface made of 100% PU, it is used as an alternative to animal leather in upholstery and fashion applications. 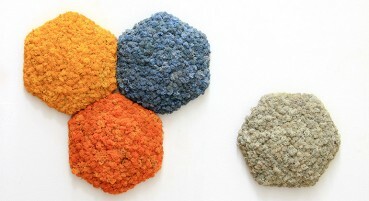 Material crafted using 45% new wool and 45% post-industrial recycled wool made by reusing scraps from yarn spinners. It is used as upholstery. 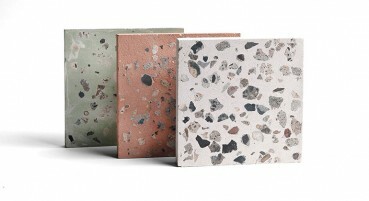 Material made of more than 30% of post-industrial recycled porcelain stoneware. 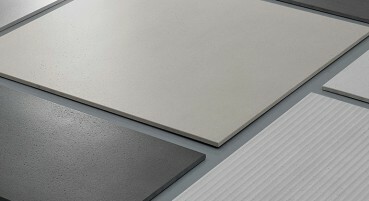 It is used in the realization of floors and coatings for interiors. 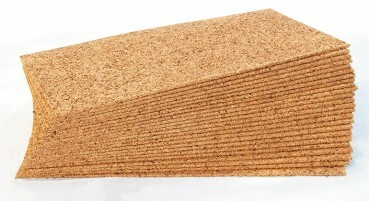 Material made of 100% compressed blond cork panel. It is characterized by the same properties of sugherite. It is used as an insulator in subfloors and it has the function to amortize the walk and absorb the shocks. Material made of fungal mycelium, the vegetative body of mushrooms, as key ingredient to bind and transform agricultural by-products into a strong, natural and compostable material. 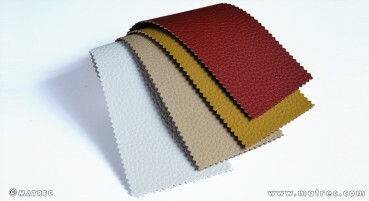 It is an alternatives to traditional materials, such as synthetic polymers and animal leather. 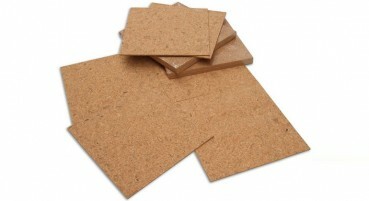 Material made of polished natural cork made from recycled cork stoppers. It is characterized by excellent thermal and acoustic insulation. It is used as a floor to be laid on existing floors. 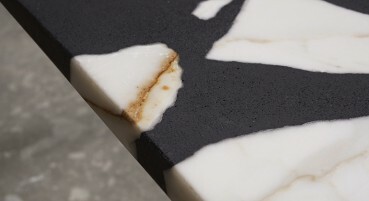 Material made from 90% made with reclaimed byproducts from the natural stone industries. All of these are byproducts of local marble manufacturing, the waste materials from the production of various luxury products and building finishes. Recycled marble flour, recycled marble chips, and chunks of offcuts of marble slabs are mixed and bonded with a small amount of resin. Later the is sealed with a wax oil that awards a beautiful matt finish. 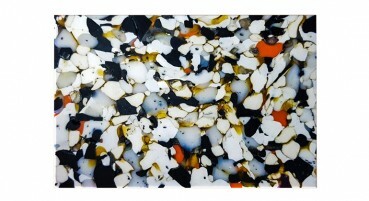 It is suitable for a huge range of interior applications as worktops. Material made of sustainably harvested fir and pine trees, wheat bran, potato starch, plant-derived wax and citrus fruit peels. 100% biodegradable, the color is achieved using different percentages of wheat bran. Ideal for wall applications, the dried surface is then perforated using an advanced laser technique for enhanced sound absorption. 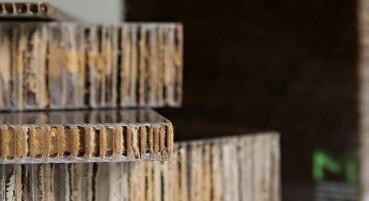 Single-layer wood fibres panel mare of 96% post-industrial recycled wood. Ideal for thermal-acoustic insulation of wooden floors, or placed under concrete screeds for acoustic cutting, it can also be used for insulation in ventilated facades. Material made of pure oxidised vegetable linseed oil and natural pine rosin, to which recycled wood flour and colour pigments have been added. The panel is created by a calander process which rolls the material on to an impregnated paper backing. This is a natural surfacing material that delivers the finishing touch for all 3D furniture designs such as desks, chairs, stools, cabinets, doors and displays. Material made of a sheet of 100% post-industrial recycled acrylic, by a process of regeneration of PMMA waste, which are then use to make 100% recycled and 100% recyclable material. It has the same look and performance as virgin acrylics. It is used in the production of displays and fittings. Sandwich panel, the result of the union between a sheet of expanded extruded polystyrene and two sheets of paper without the use of glues. 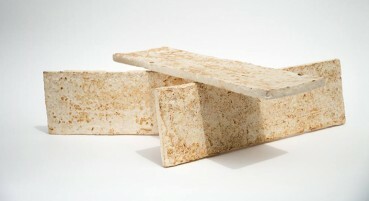 It biodegrades thanks to the presence of a mix of bacteria that has been mixed with the material matrix. It is an excellent support for digital printing. 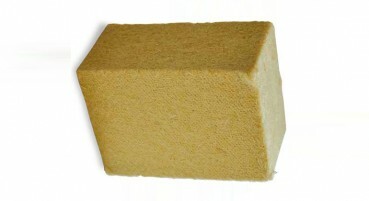 Material made of honeycomb paper-core composite made from recycled corrugated cardboard with the rigid surface covered with polymers. It is well suited for interior, exterior, structural and non-structural building applications. Material made of 25% cotton fibres and 75% certified pure cellulose. The sheets are marked with felt on both sides, glued in bulk and surface. 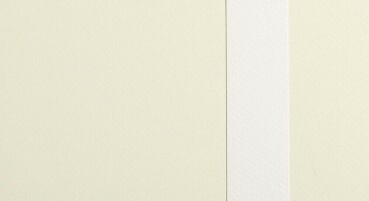 They are suitable for the production of any editorial, papermaking and commercial printing. 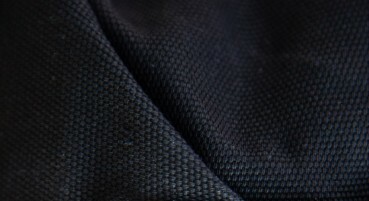 Fabric made of regenerated nylon obtained from the recycling of fishing nets. 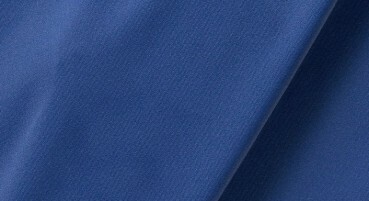 It is versatile, hyper-resistant, thin, elegant, stretch, soft and breathable, it is used in the production of fashion and interior solutions. Thanks to its innovative construction, it is twice as resistant to chlorine, making it suitable for the production of beachwear. 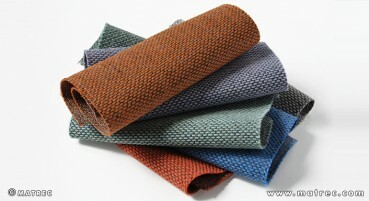 Material made of minimum of 80% recycled textile fibres. 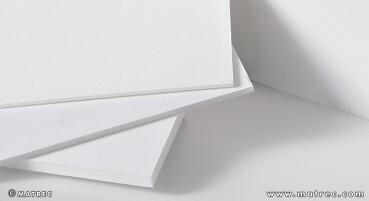 Can be used instead of phenolic felt as heat and acoustic insulation felts in household appliances, automotive, furniture and construction sectors. 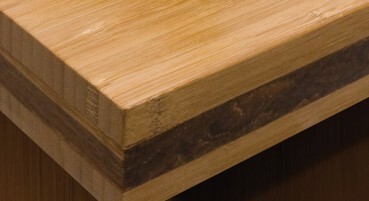 Material made of 100% bamboo with a contrasting strand bamboo core provides. Suitable for residential and commercial applications, the material is made with a urea formaldehyde-free adhesive and is naturally bacteria-resistant. 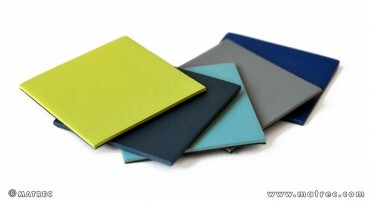 It is used in many application, such as kitchen and bathroom countertops, table tops or shelving. 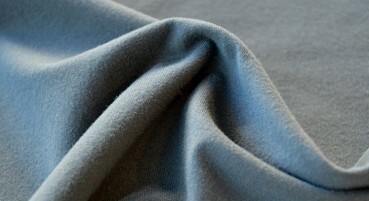 Fabric made from regenerated nylon made of 90% recycled polyamide. It is ideal for the creation of breathable and comfortable athleisure items. Innovative material made of remains of architectural debris made from demolitions, such as concrete, bricks and other building materials joined with ultra-high-performance concrete. It is used as new surface for architecture and design. Fabric made of 100% abaca made purely from Banana plants. The material is cultivated in the Philippines within a natural ecosystem of sustainable forestry. It is durable, waterproof and is used in the production of bags and fashion accessories. 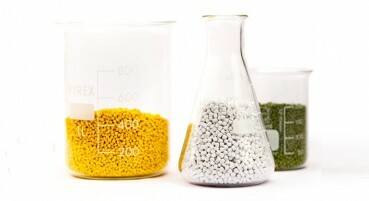 Material made of urethane-based thermoplastic bioplastics (TPE-U or TPU) containing 30 - 40% raw materials from renewable sources. These compounds guarantee the same physical-mechanical properties and the same processability as traditional fossil-based TPE-U. 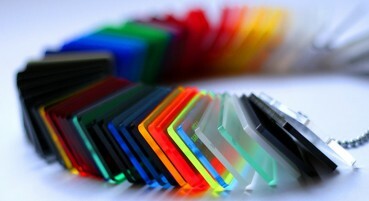 It is used in the production of components for the automotive sector, packaging, footwear and fashion accessories.